In this time of copycat and rip off bands, it’s always nice to find an unearthed diamond. On outward appearances, Luella and the Sun would seem to be following the path made by the current crop of female-fronted bands such as Florence and the Machine or Grace Potter and the Nocturnals. But Luella is on a path that goes in a slightly different direction, a path leads to your musical soul. 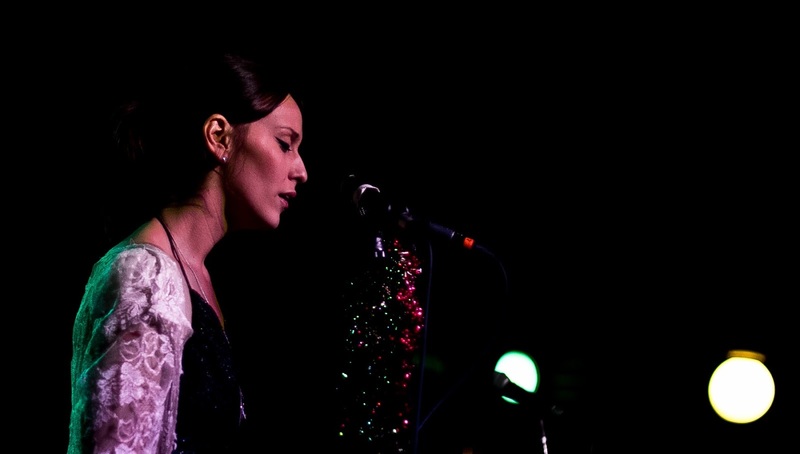 Luella lends a unique voice to songs that are hard to label. Some songs are blues-based while others sound like they could have been written in an Egyptian caravan crossing the Sahara Desert. Luella, aka Melissa Mathes, along with guitarist Joe McMahan, drummer Jon Radford, and bassist Adam Bednarik, have received accolades this year from NPR stemming from their performances at SXSW.